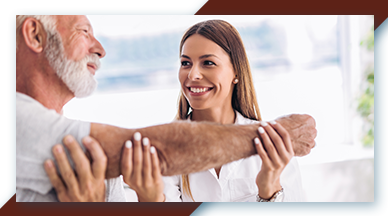 Here at Midwest Chiropractic Center, we know that when it comes to seeking chiropractic treatment in Columbus or elsewhere, you might have some questions about what to expect and how chiropractic benefits you. In order to provide clarification and make you feel more at ease booking an appointment, we’ve provided a list of our frequently asked questions about our chiropractic clinic. 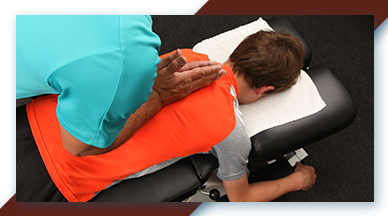 Our Columbus chiropractic clinic has trained professionals that are capable of treating a wide variety of conditions. The most common chiropractic treatment is specific to spine, neck, or back pain, but we also have many patients who visit our practice to seek treatment for pregnancy-related back pain, sciatica, whiplash, sports injuries, herniated discs, and even migraines caused by spinal misalignments. 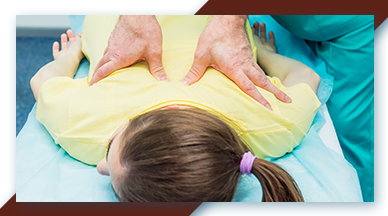 View the entire list of chiropractic treatment services we provide. How do I select the best chiropractor near me? When trying to determine the best chiropractor to choose for your treatment, searching for referrals from others in the area, determining the resume and background of the chiropractor, and viewing online testimonials are great ways to narrow down your search. When it comes to having someone, even if they are a licensed, experienced professional, manipulate your spine, we understand that this may concern you. 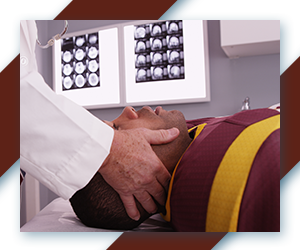 While any form of health care comes with potential risks, chiropractic treatment is statistically among the safest forms of non-invasive care. In fact, the American Chiropractic Association calculates the risk for a serious complication occurring due to a chiropractic adjustment to be roughly 1 in 5.8 million. To put this in perspective, you’re about eight times more likely to be struck by lightning than experience a chiropractic injury. In addition, the alternative treatments for neck and back pain are accompanied by significantly higher risks compared to manual chiropractic adjustment. 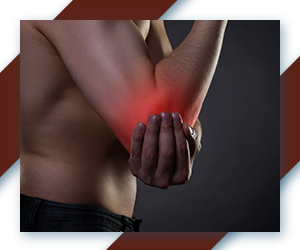 Relying upon pharmaceutical pain medications to manage these forms of pain can lead to many more serious health issues over time, and surgical procedures for pain can also come with more severe associated risks. A referral is not required to seek chiropractic care. However, your specific health coverage plan may have referral requirements, but this is not common. To be certain of this, though, we recommend contacting your employer’s human resources department — or the insurance provider directly — to determine if this is the case for your health plan. Yes, it is! When performed by a professional chiropractor, children of all ages — even babies — can receive chiropractic care. Chiropractic care benefits children greatly that are prone to injuries from their active daily lives and participating in sports. Our chiropractic care at Midwest Chiropractic is always adapted to the specific patient, meaning we use very gentle and highly skilled treatment methods with young children. 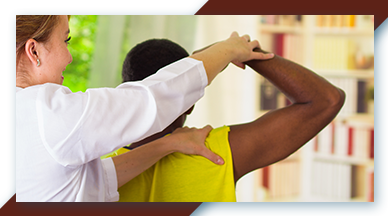 Yes, chiropractic care is included in the majority of today’s health insurance policies. This includes major medical plans as well as worker’s compensation, Medicaid plans, and medical plans for federal employees. 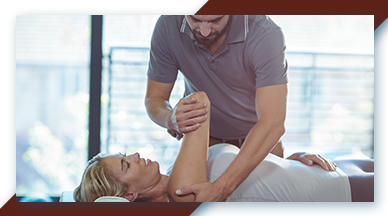 Chiropractic care doctors are educated as primary-contact health care providers, but their studies emphasize the diagnosis and treatment of musculoskeletal system conditions. Chiropractors require some of the highest levels of educational requirements amongst the medical industry, going through four years of pre-med undergraduate education then another four to five years of chiropractic college. You can learn about our chiropractor at Midwest Chiropractic here. This certainly depends on the condition you are managing and the type of chiropractic treatment being performed. For standard neck and back pain, chiropractors can provide treatment on a weekly basis until your pain is relieved, which usually is within 3-4 visits. For more serious conditions, though, such as herniated discs, auto accidents, or sports injuries, you may need frequent treatment in the first few weeks, making 2-3 visits to the chiropractor per week, then weekly visits for up to 3 months depending on the severity of your pain and spinal condition. 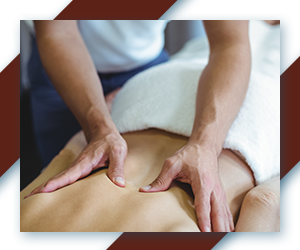 A chiropractic adjustment is a manual procedure in which the physician typically uses his or her hands — or an instrument — to manipulate the joints of the spine in order to restore proper function, reduce inflammation, and decrease pain. 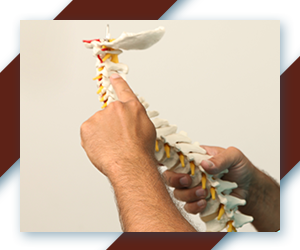 Chiropractic adjustments are highly controlled procedures that are adapted to meet the specific needs of each patient. Most patients note positive effects immediately following their chiropractic treatment. Learn more about our chiropractic adjustments. This is certainly one of the questions we hear most in our Columbus chiropractic clinic. During a chiropractic adjustment, your joints are experiencing a brief “stretch.” When the joints are stretched, this causes pockets of gas to build up naturally between them, leading to a “pop.” So, contrary to popular belief, this popping sound is not due to joints or bones rubbing together, but from a change in pressure. Have More Questions? Just Give Us A Call! If you have not experienced the benefits of chiropractic care before and have more questions, we’d be more than happy to answer them for you. You can contact our Columbus chiropractors by phone or by sending us a message using our contact form. Your health is our passion, and we would love to help you live your best life with our wellness programs and chiropractic care.